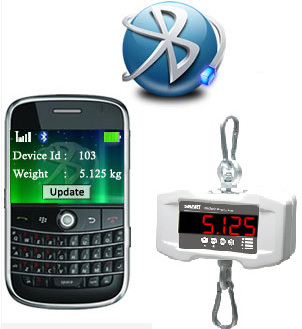 Hanging scale with bluetooth connectivity has chage the era of data transmission with ease. Now you can operate your data very easily. No need to stand near the scale as ensure zero data lose error. It can connects to PC, TAB, and any mobile with bluetooth service.